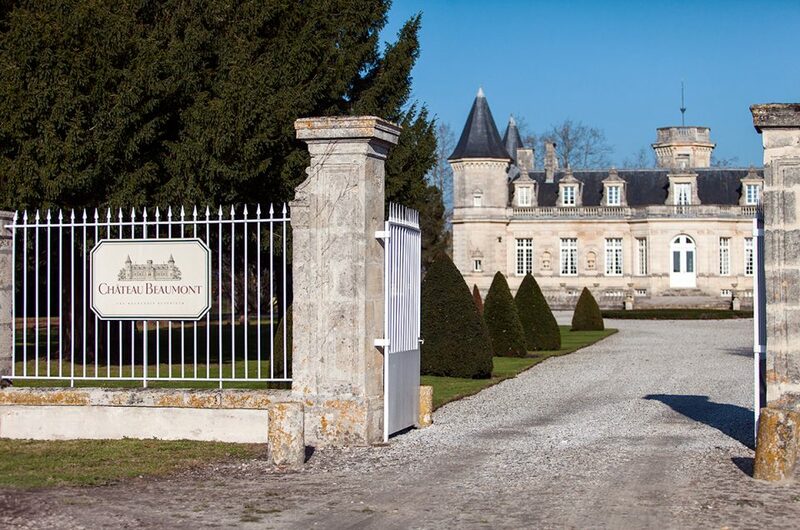 Château Beaumont’s team wishes you all the best for 2019. 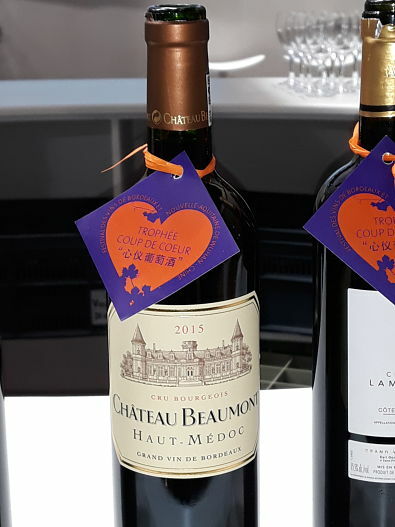 Monday 22nd October 2018 Anthony Yaigre, Manager at Château Beaumont, explains the aim of tasting the vats during the vinification process. 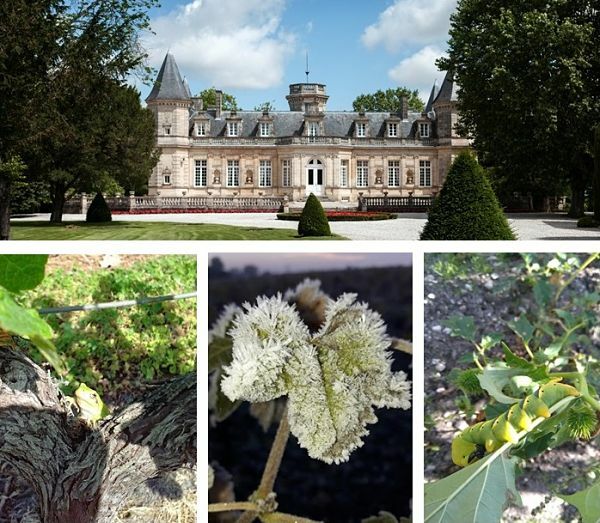 Monday 10th September, 2018 Jean Charles Nabera Sartoulet, our Vineyard Manager, speaks about the 2018 vintage. Wednesday, 18th April, 2018 Jeb Dunnuck recently published his tasting notes on 2015 vintage. 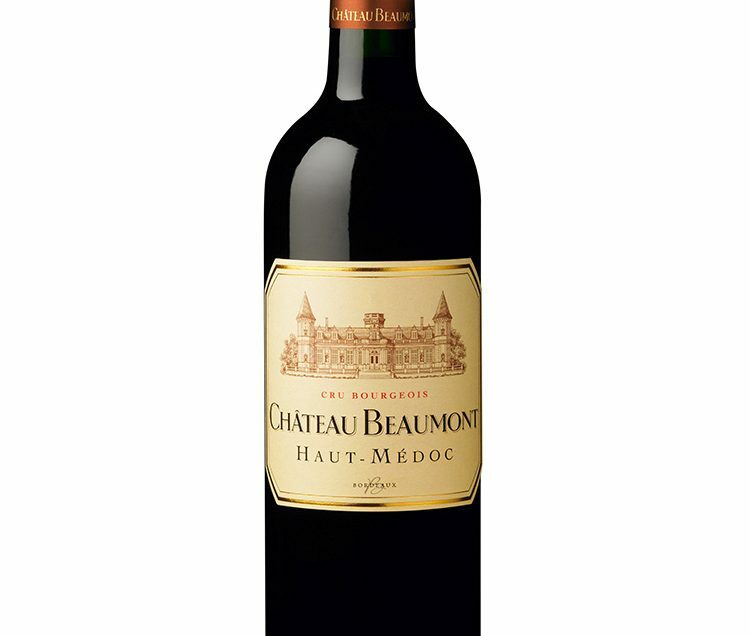 Here is the one for Château Beaumont! 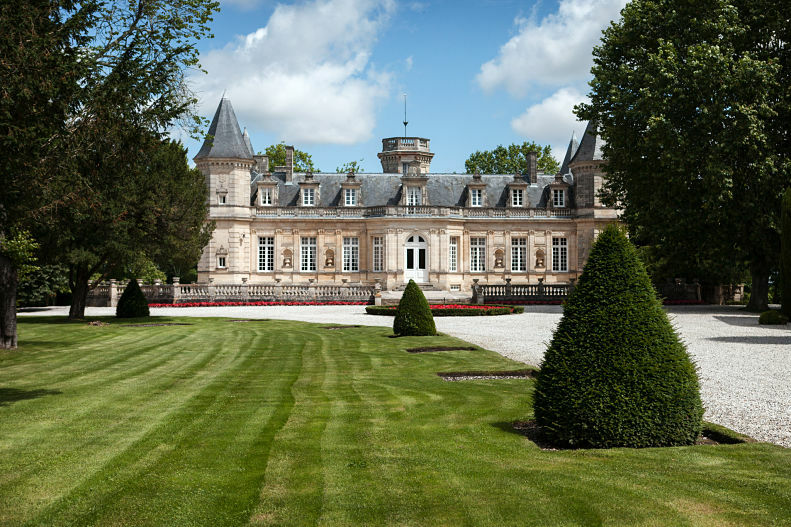 Best Wishes from Château Beaumont. 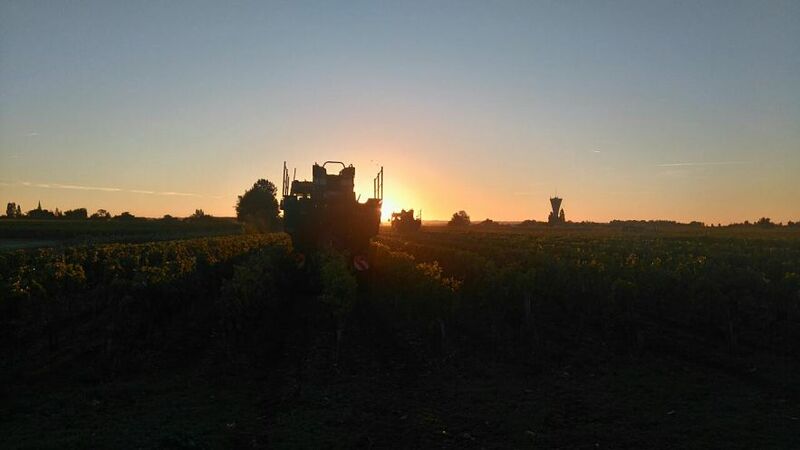 Thursday, 29th September, 2016 : Château Beaumont begins the traditional period of the harvest. 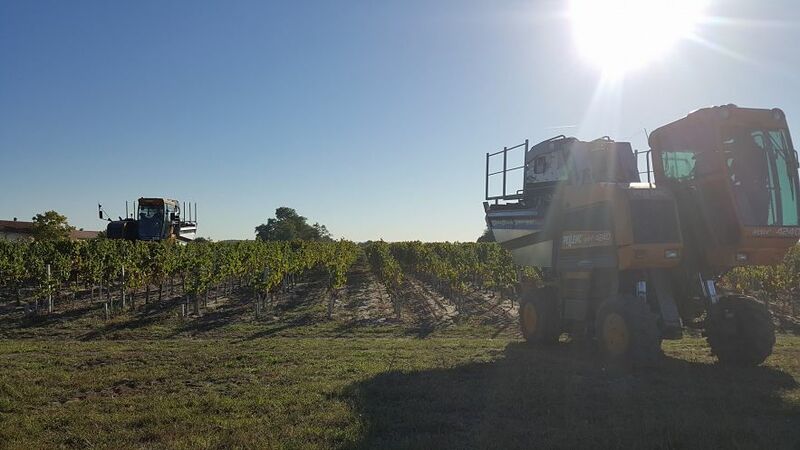 The harvesting machines were out this morning under wonderful weather conditions. 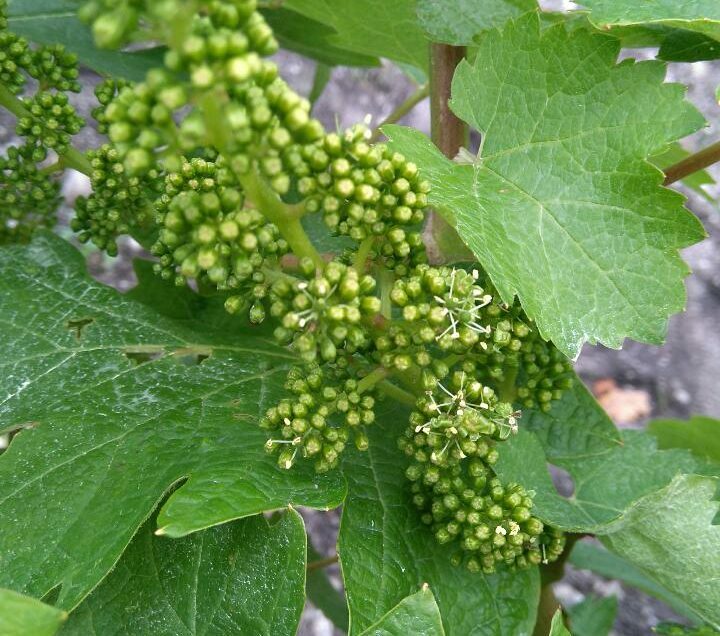 On the 2nd of June 2016, the Cabernets Sauvignon plants started their flowering.